The Rt Hon. Helen Clark ONZ will be present at a luncheon event in Auckland, New Zealand, on Tuesday 7 May to help mark 25 years since the establishment of the International Working Group (IWG) on Women and Sport, the world’s largest network dedicated to empowering women and girls and advancing sport. The IWG Secretariat & Conference 2018-2022 is currently hosted by New Zealand. Helen Clark was recently announced as Patron of the IWG, and its delivery agent, Women in Sport Aotearoa New Zealand. The luncheon will be hosted by an array of “Captains” from New Zealand sport and recreation and will include a mix of athletes, coaches, CEOs and board directors. Following on from the lunch, there will be a panel discussion, involving Helen Clark and business and sports leaders. The panel will focus on gender equity in the workplace and discuss why diverse leadership drives high performance. This event is being hosted by Women in Sport Aotearoa New Zealand, in partnership with the Trans-Tasman Business Circle. Funds raised will assist New Zealand’s delivery of the IWG Secretariat & Conference 2018-2022 and contribute to facilitating local programmes focussed on ensuring that women and girls gain equity of opportunity to participate, compete and build careers in sport and recreation. Click here to find out how to get tickets or become a sponsor or partner of the IWG Captain’s Lunch. The Rt Hon. Helen Clark ONZ was announced as Patron of the IWG, and its delivery agent, Women in Sport Aotearoa New Zealand, on United Nations International Women’s Day, Friday 8 March 2019. It was also announced that the 8th IWG World Conference will take place between 5-8 May 2022 at the New Zealand International Convention Centre (NZICC) in Tāmaki Makaurau, Aotearoa; Auckland, New Zealand. 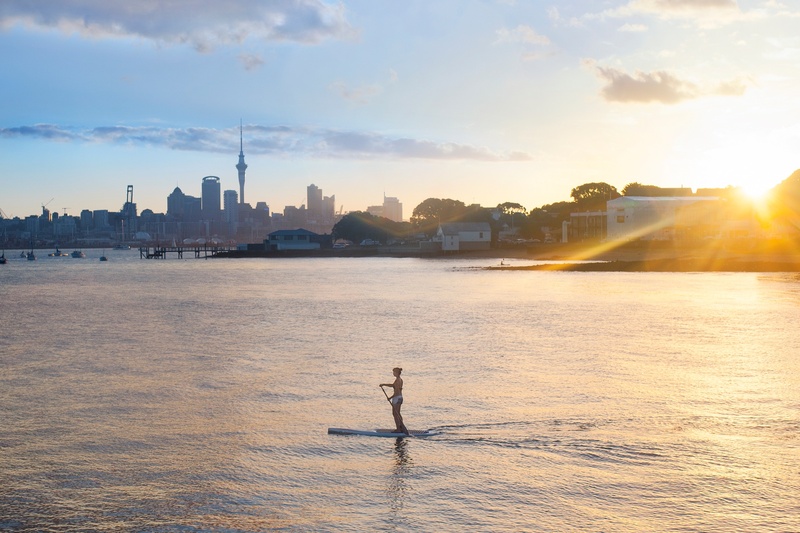 Over 1,500 global experts in gender equity in sport and physical activity are expected to visit Aotearoa New Zealand for the 8th IWG World Conference. Learn about the International Working Group (IWG) on Women & Sport. Find out more about Women in Sport Aotearoa New Zealand.